A new report says Apple’s car won’t ship until 2021, but is that a problem? 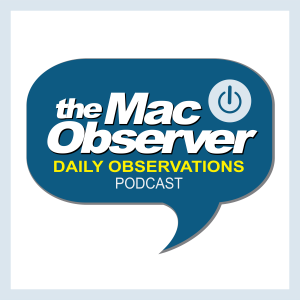 Bryan Chaffin and Dave Hamilton join Jeff Gamet to weigh in with their opinions, plus they respond to listener comments from yesterday’s show where we discussed black box recorders in autonomous cars. I hate being right. I remember getting a ride in a Tesla Roadster and they showed the prototype for the Model S; 2 years later I rode in a Model S. Now Apple is 5 years away? They’re going backwards! What’s the problem? It’s not Rocket Science you know- that’s Elon’s other business. Rrrright. Keep me posted, kids.